The communications staff of both the Obama and Romney 2012 campaigns used Twitter to manipulate reporters. 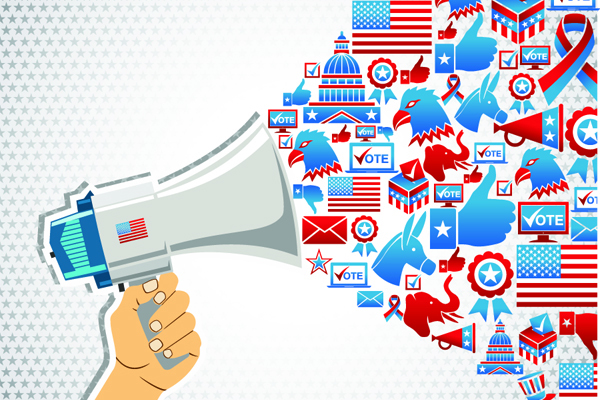 Researcher Daniel Kreiss recently published new research outlining how social media affected the presidential campaigns of 2012. Its conclusion? The communications staff for both Barack Obama and Mitt Romney’s campaigns used Twitter to influence journalists and appeal to supporters. The study also found that the Obama campaign was much better suited to responding to real-time events. [T]he campaigns used Twitter primarily as a tool to set the press’s agenda and shape journalists’ understanding of the election… Both campaigns sought to influence reporters directly… and staffers planned and scripted their communications on the platform well in advance of events such as debates. Staffers on both campaigns also cited that journalists used Twitter as a proxy for public opinion to assess such things as the candidates’ debate performances. 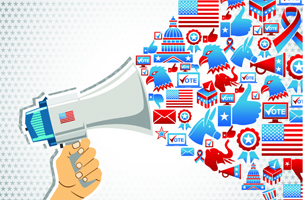 Both campaigns worked to create a “climate of opinion” favorable to their candidate to influence reporters’ perceptions of political events as they read social media as a measure of public sentiment. Journalists are an active bunch on Twitter, and probably didn’t realize the extent to which these campaigns planned out their social strategy during important events. The Romney campaign began doing dry runs of “everything they would do on digital platforms during the debate” a whole month before the event. Their efforts, including preparing hundreds of infographics, helped the team shape the narrative on social media. 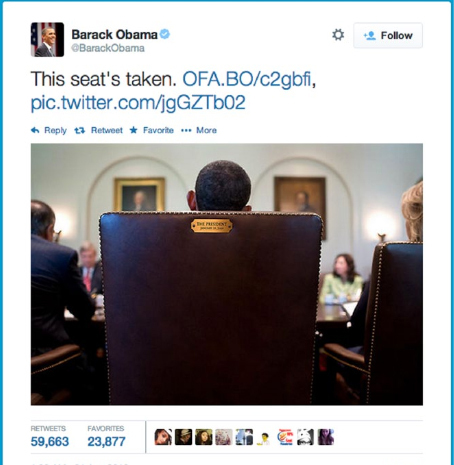 Teddy Goff, the digital director for the Obama campaign, told Kreiss that his team attempted to “manipulate” Twitter attention by drafting hundreds of tweets beforehand and mentioning reporters to draw their attention to infographics the team had prepared. The lesson? Twitter is probably not the best way to judge public opinion, and journalists should be vigilant when using it in their coverage. These Twitter accounts are obviously biased, but reporters should be aware of the more subtle manipulation going on behind the curtain.